Hey there! I'm Sage Grayson. I'm a former book editor turned life coach, and I help ambitious career women edit their habits, routines, and mindsets to balance their happiness at work and home. 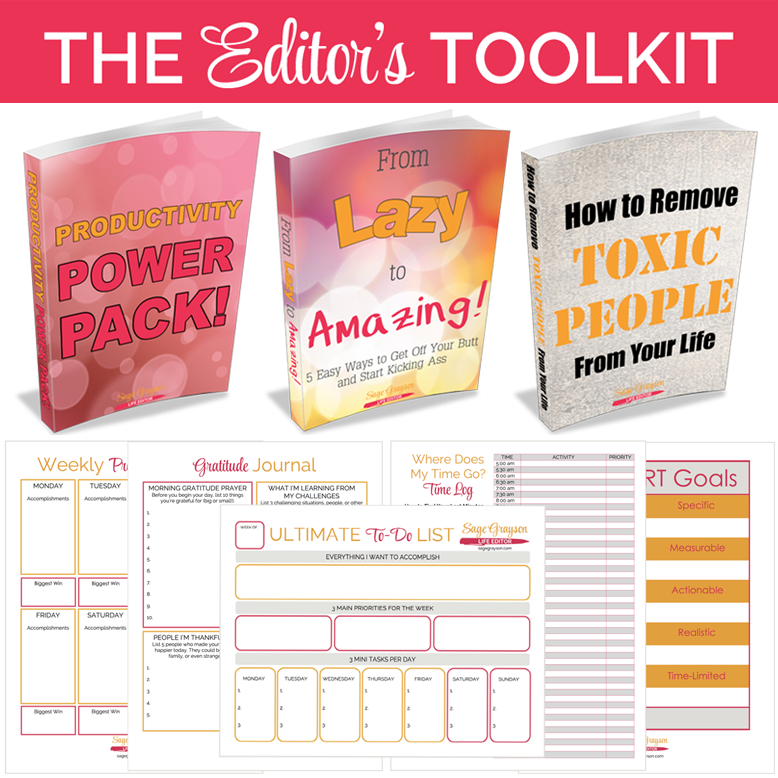 I’m a Life Editor…and so are you! I was a book editor in the publishing world for 10 years before I became a life coach. It was then that I noticed I was using the same techniques to help my clients improve their lives as I did back when I was an editor. Sometimes our lives can feel like a rough draft. Our days are jumbled, there doesn’t seem to be a flow, and we’re not living the story of our dreams that’s inside of us. My clients love my ability to help them take their ginormous goals and break them down into doable daily mini tasks so they’re always making progress. Client J: Her manager was trying to get her fired, so we worked together to get her a new job at a different company with a $20,000 increase in salary in just under 5 weeks. Client L: She came to me with only an idea for starting her own wellness coaching business, but she didn't have a website, followers, or programs to sell. 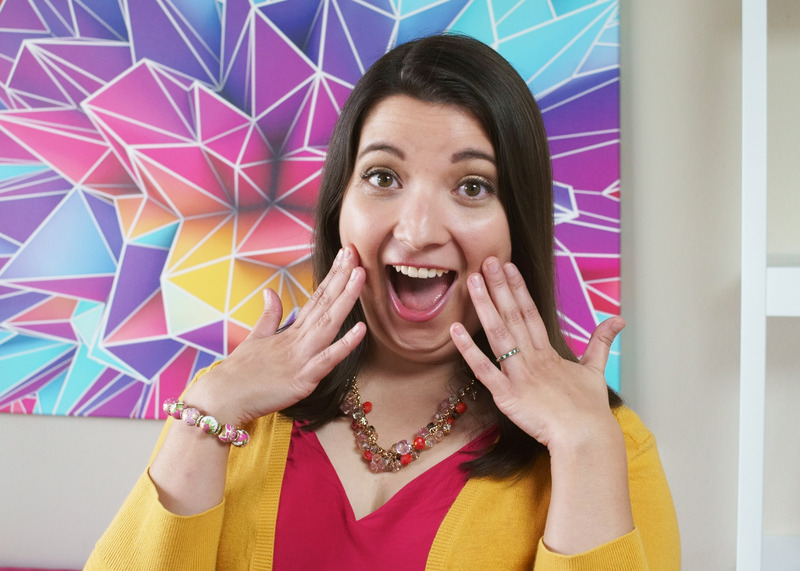 Within 30 days, she got her first paying client, tripled her Facebook Likes, and created a professional online headquarters. Client D: After putting her health and fitness on the backburner for months, we created a revamped exercise schedule and uplifting affirmations to keep her motivated. She lost over 9 pounds in 6 weeks and is feeling more energized and excited about life than she has in years. Client G: With my help, she took her struggling interior design business to new heights of success by rebranding, marketing to her ideal customers, starting a video blog, and reached her 3-month income goals in less than 4 weeks. Client B: She wasn’t making any progress on her novel, so we set up routines, systems, and specific daily word count quotas. In the 4 weeks we worked together, she mapped out the entire book, finished more than half of the content, and decided to create her own company to help empower people living with a certain disease (the subject of her book). Client M: Her coworkers and manager dumped so many projects on her that she was doing the work of 3 people…and not getting nearly enough recognition. Finally fed up with the situation, she and I documented her career accomplishments, gathered praise from other employees, and role-played her asking for a raise. When she presented her case to her manager, she got the raise and is on the fast track to becoming department manager. 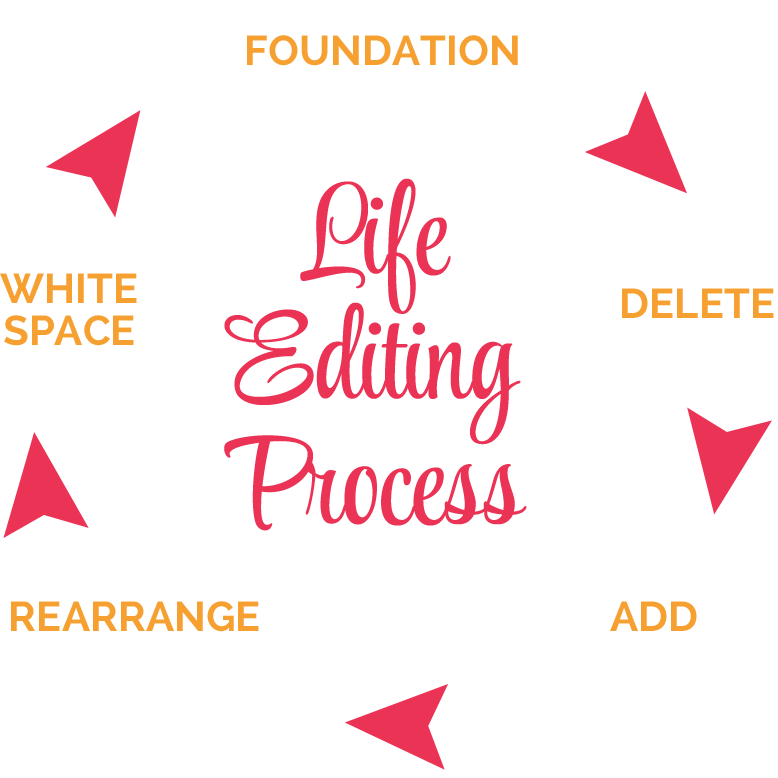 Ready to try life editing for yourself? Click here for my coaching services. I live in Orlando, Florida, with my dog, Skyla. I'm obsessed with magazines, tea, and Walt Disney World. Keep reading to find out more about my unique and somewhat quirky take on life coaching. 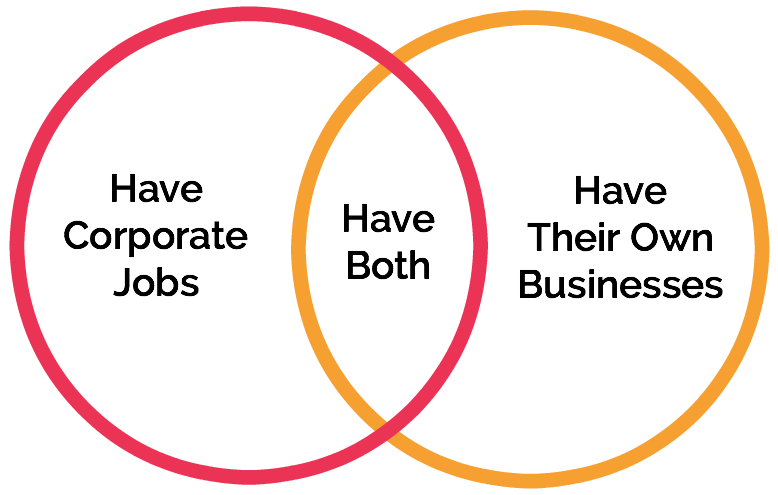 Should You Start a Business? Take the Quiz and Find Out! Reach Your Goals With a MAP: Master Action Plan! My birthday is February 16 (hint, hint). That makes me an Aquarius. I’ve been a vegetarian since 1995 and a vegan since 2010. My favorite food is tofu, followed closely by broccoli. I’m 5’0’’. Yes, I’m short, but my legs are long for my size. I’m like a spider with a tiny torso and freakishly long limbs. I listen to a lot of uplifting “bubblegum” pop music. I believe that what you listen to has a profound effect on your mood and what you attract in your life. I have zero patience for whiners (see #4). Sage Grayson Life Editor was originally a fashion blog called Sweet and Sage. I attempted suicide when I was 15. After years of abuse, I cut ties with my entire biological family when I was 23. I lived in Chicago for most of my life, with 4 years in Richmond, Virginia, in middle school before heading back to Chicago. I lived in San Francisco for 4 years, and now I call Orlando, Florida, home. I love to dance. I take hip hop aerobics at my gym and sometimes Zumba (but Zumba music annoys the crap out of me). I’m bisexual, and I've dated men and women. I spent nearly 10 years in the corporate world as a book editor for various healthcare publishers. My grammar becomes more loosey-goosey every year I’m away from the publishing world. My biggest fear is being eaten by bears. Don't laugh; it could happen. I was an obese child. As an adult, I lost 30 pounds with Weight Watchers and became one of their group leaders. My favorite color is emerald green. My fingers are also exceptionally long for my size (see #3), and I’m able to bend and twist them into various shapes, most notably, a talking frog. I have 32 magazine subscriptions. Trees and postal workers hate me. My favorite movie is Metropolis, followed closely by Lilo and Stitch and Pride and Prejudice. I have a Bachelor’s degree in Physical Education. Sadly, this doesn’t make it any easier for me to go to the gym. I’ve experienced vicious bullying (see #7, #11, #13, and #15). I love to travel, and I think there’s no such thing as too many vacations. I went to Walt Disney World 21 times before I moved to Orlando, and I’ve spent more than 6 months of my life inside the Disney parks. My favorite book is Eat Pray Love, and I listen to the audiobook once a year. My favorite children’s book is The Phantom Tollbooth. I also read tons of self-development books. My lucky number is 26.